sincerely, cecelia: have you heard? 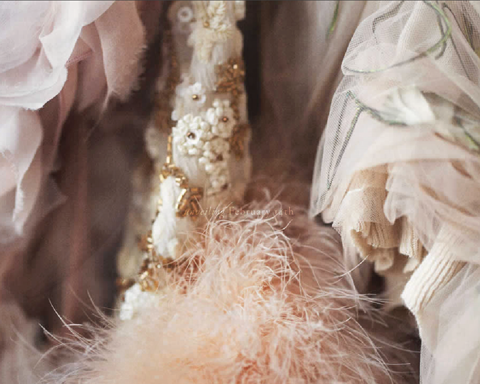 anthropologie is about to unveil a line of wedding dresses! the new line debuts this valentine's day - in the meantime head over here for a sneak peek.